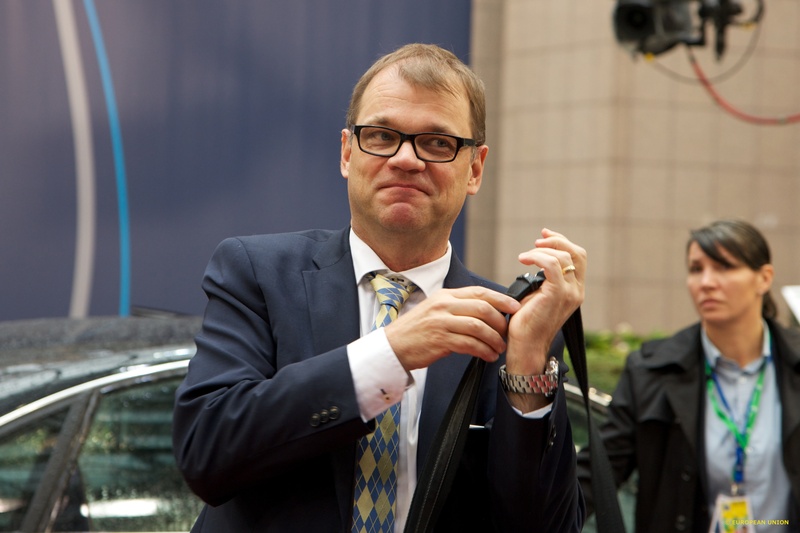 Finland's government avoided collapse yesterday (13 June) after Prime Minister Juha Sipila said his coalition could carry on with a new populist faction which emerged when an anti-immigration party split in two. 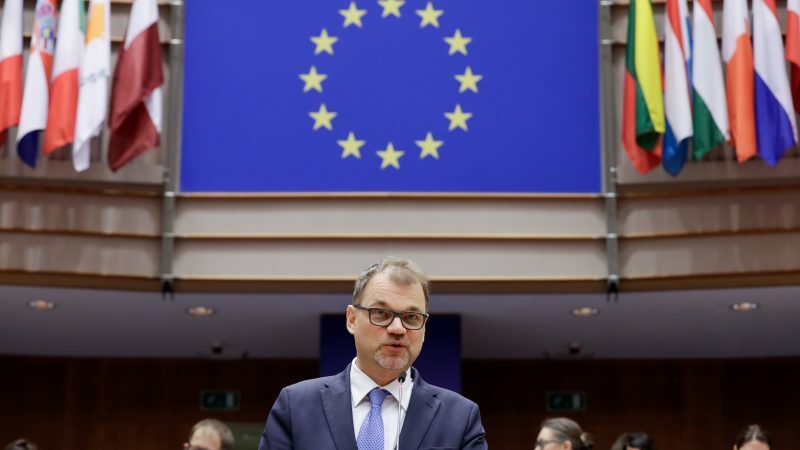 In 2016, Finland's parliament will debate whether to quit the euro, a senior parliamentary official said on Monday (16 November). 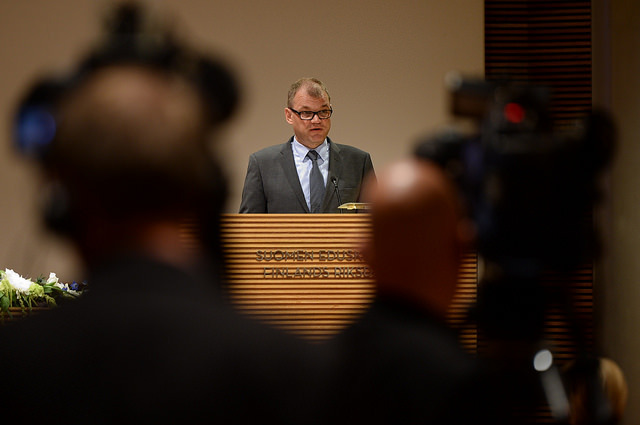 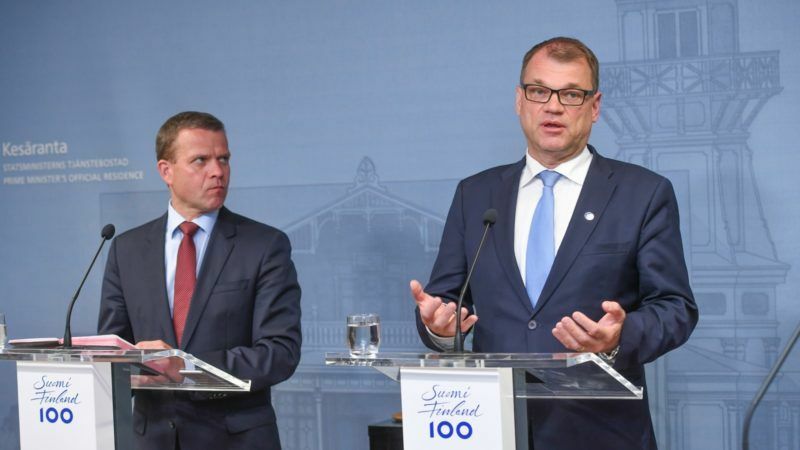 Finnish Prime Minister Juha Sipilä said his centre-right coalition government could collapse today (6 November) if it fails to reach agreement on healthcare reforms that envisage spending cuts of up to €3 billion. 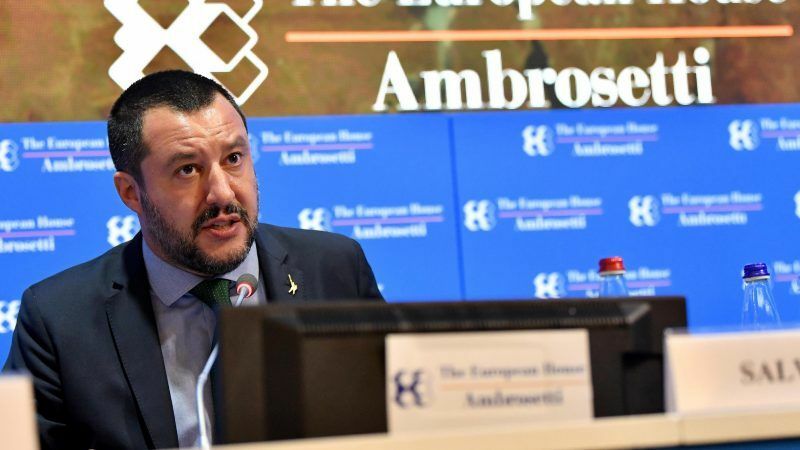 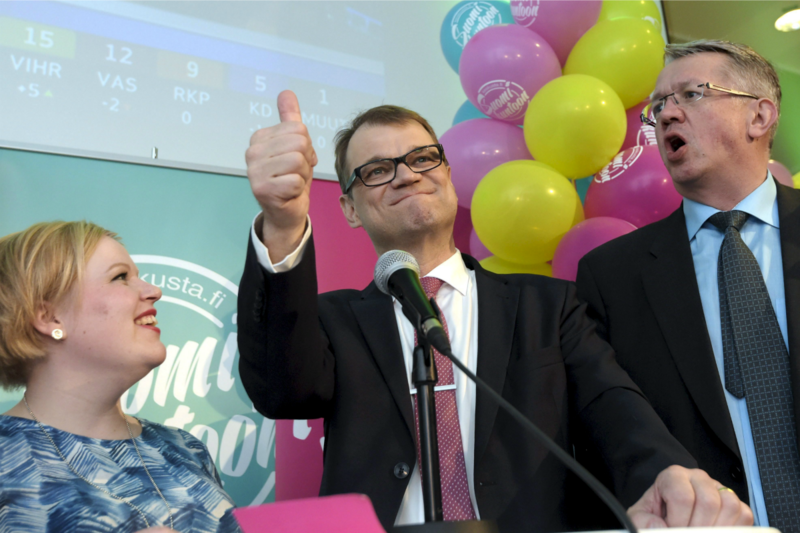 A millionaire former telecoms executive, touted as a technocrat capable of rescuing Finland from its economic slump, won Sunday's parliamentary election, but he will likely need coalition support from a second-placed eurosceptic party critical of any more Greek bailouts.